The illnesses were reported as early as June and as recently as October 18. Consumers who became ill told the Centers for Disease Control and Prevention (CDC) that they had recently consumed hummus or other foods containing tahini. The U.S. Food and Drug Administration (FDA) said it has identified salmonella in imported tahini produced by Achdut Ltd, which it said was “highly related” to the strain identified in those who fell ill.
“[The] CDC identified five ill people in the U.S. infected with Salmonella Concord that had the same genetic fingerprint as the Salmonella Concord found in tahini sampled at the point of import into the United States,” the FDA said. 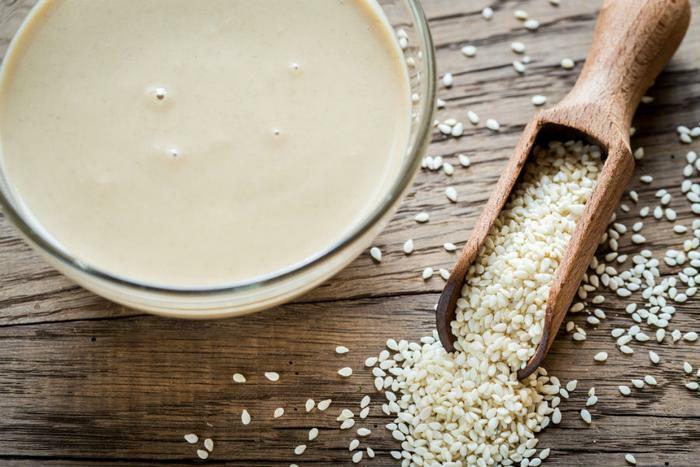 The FDA is advising consumers not to eat recalled tahini products packaged under the brand names Achva, Achdut, Soom, S&F, Pepperwood, and Baron’s. The products have expiration dates ranging from April 7, 2020 to May 21, 2020 and lot codes ranging from 18-097 to 18-141, the FDA said. The FDA cautioned that some Achdut tahini products might not be clearly labeled with specific dates or may have labels that are written in Hebrew. “Consumers who have purchased a tahini product and are uncertain of where the product was manufactured or cannot identify the brand by lot codes or expiration dates should use caution and discard the product or return the food to the store for a refund,” the agency said. Salmonella cases tied to the outbreak have been reported in Michigan, New York, and Hawaii. The FDA said Achdut, an Israeli-based manufacturer, has removed the source of the contamination. Illness caused by Salmonella typically occurs between 12-72 hours after consuming the contaminated product. Most people experience fever, diarrhea, and stomach cramps. The illness usually lasts for a week, but severe cases can persist for longer.